I can’t tell if this seller is someone who doesn’t love their motorcycle, or one who loves it too much to sell it. 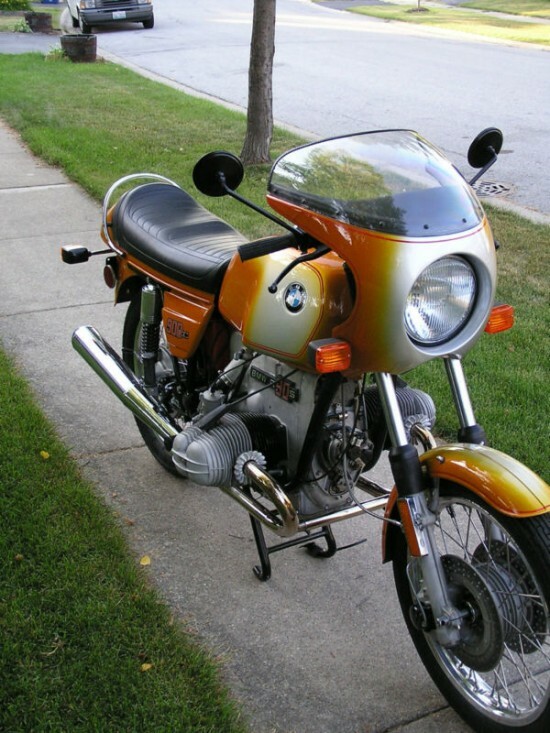 If I was the owner of this 1975 BMW R90S I would tell you a lot more about the bike in general, and mine specifically. This seller gives very little information on either count, with only four pictures. $500 deposit at auction close, balance in 7 days. Buyer responsible for vehicle pick-up or shipping. 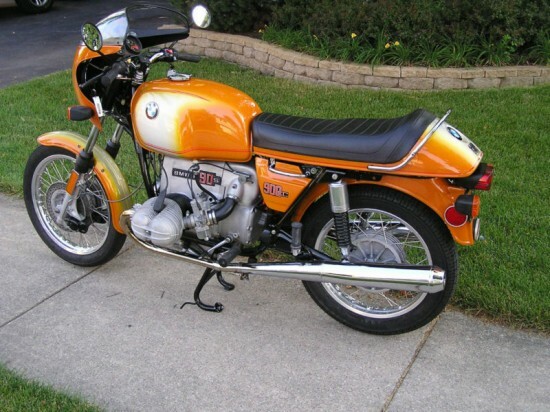 If it were my bike I would tell you that the BMW R90S was offered first in 1973 until 1976 when it won the AMA Superbike title with Reg Pridmore. I would quote the 67hp at 7000rpm. The 9.5:1 CR fed by a pair of 38mm Dellorto PHM carburetors’ giving you a top speed of 124mph. 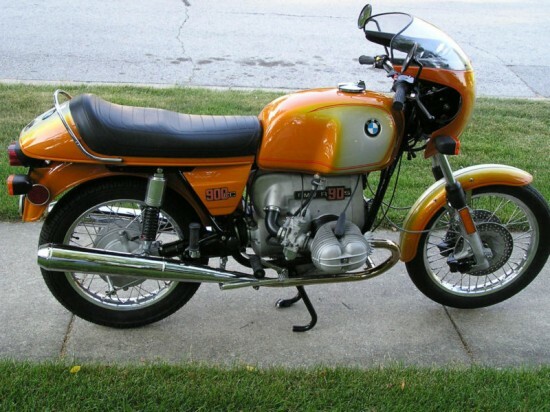 I would tell you that this particular color is not Daytona Orange as BMW wanted you to call it, but Sunkist Orange. I would go into detail about how I came to own this bike, and what I had done during my ownership. 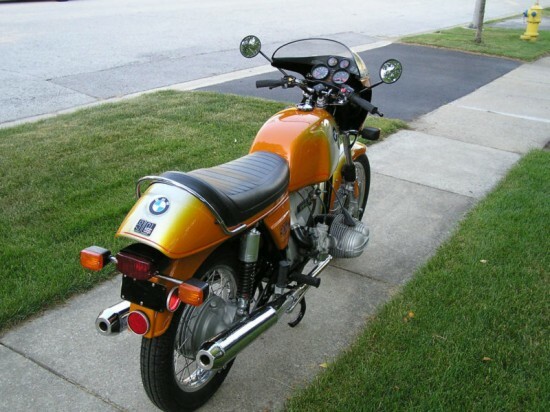 For me, this is one of THE iconic sport bikes of the ’70s. The lines still make me weak at the knees all these years later. Me want.